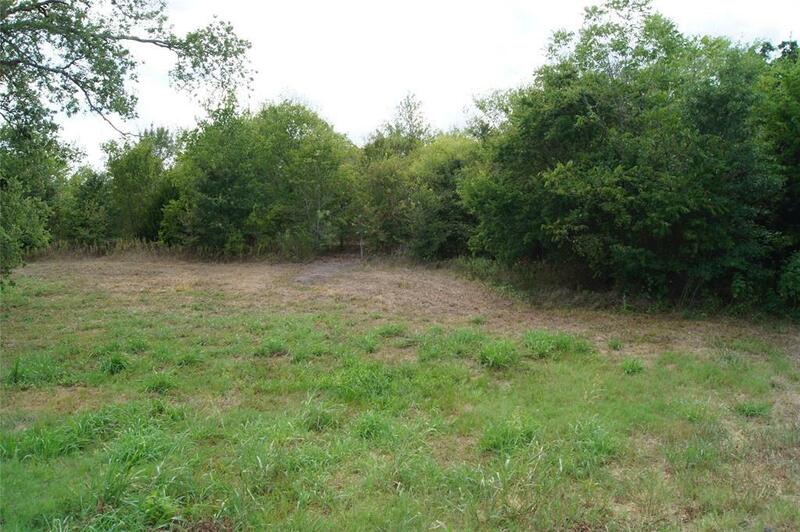 Madison County - 4 Acres and 3 Lots available, located close to downtown North Zulch with a heavily wooded section. Lots are heavily wooded. 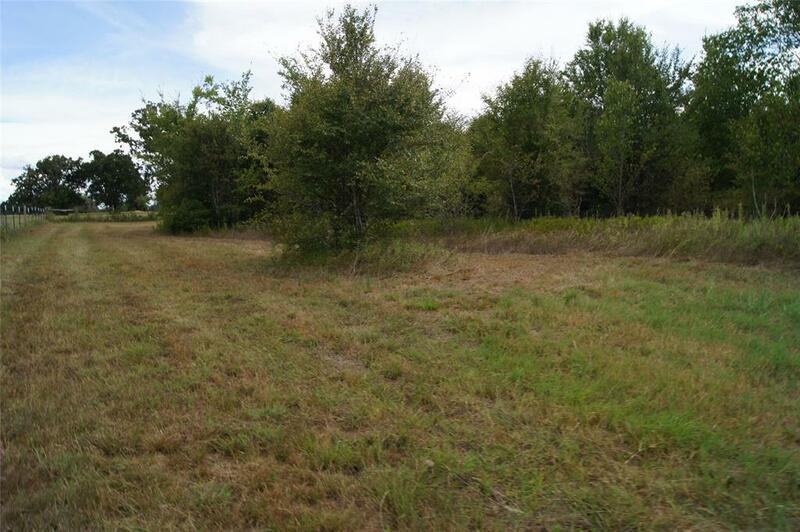 4 AC tract is sloped toward road. Public sewer and water are believed to be available. Listing courtesy of Dbl Real Estate.